To improve the Method teaching, GymSwim is divided into 6 levels for the course followers (easier to more difficult exercises), and 3 levels for becoming a qualified instructor. 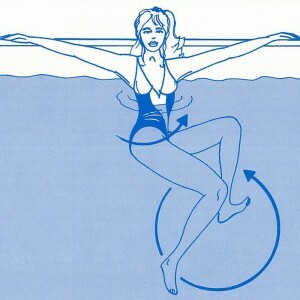 The GymSwim – Acquagym Method is also taught abroad, too. For this reason, Eleonora Vallone and her Team (together with her ‘Scuola A.S. Acqua TEAM’, which first in Italy organized instructors training courses) manage and teach in Courses for instructors training. They also grant a C.M.A.S. (Confederation Mondiale des Activites Subaqautique, founded by J. Cousteau and recognized by C.I.O. and U.N.E.S.C.O.) licence, as well as the C.O.N.I. – C.S.A.I.N. certificate. 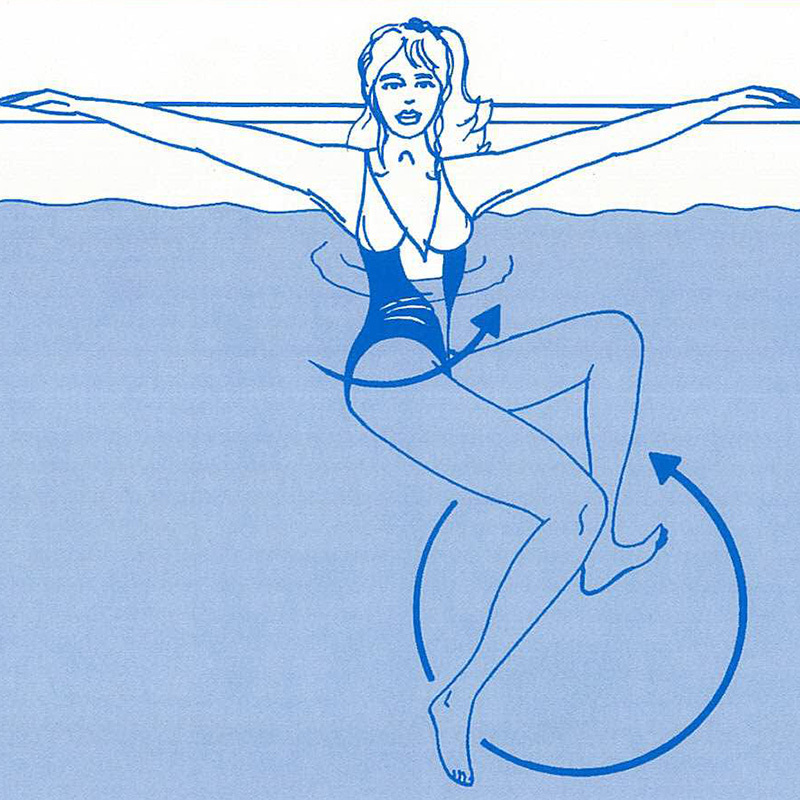 Following the success of GymSwim – Acquagym, a series of improvised centres were born, but the original method is guaranteed by the instructors’ quality licence. 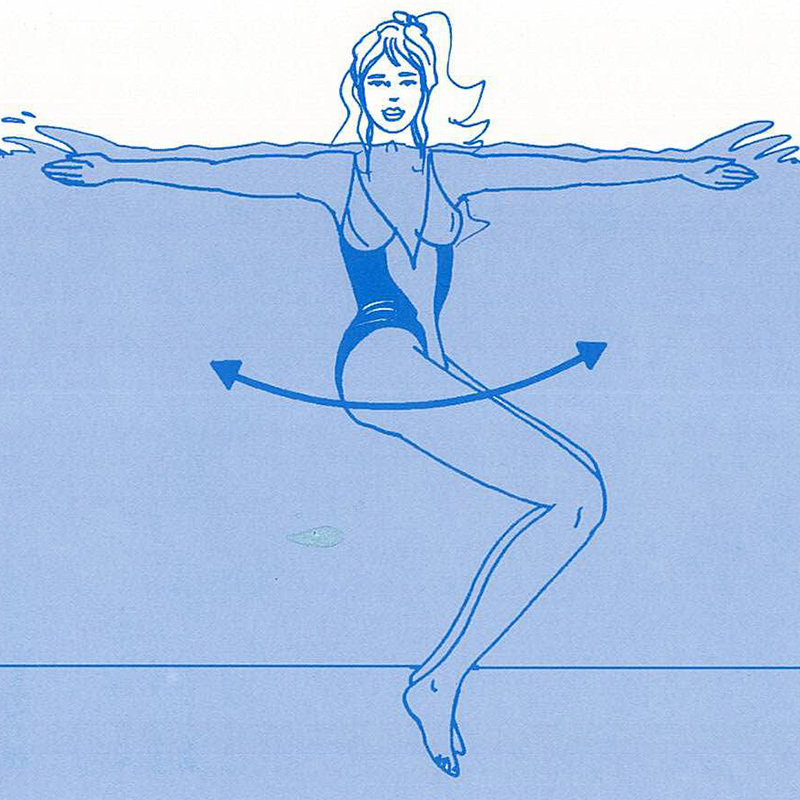 Our instructors teach in pools (in summer or winter), for spas, in thalassotherapy centres, in beauty farms, on boats, for Tour Operators and even in your own bath. They also work on the beaches (SeaGym): People learn to love and respect the sea, and get to know their own limits. Specific GymSwim programmes are used as integrative training activities for other sports (pre-skiing, pre-golf, pre-football, and so on). This liberating method is varied and complete. 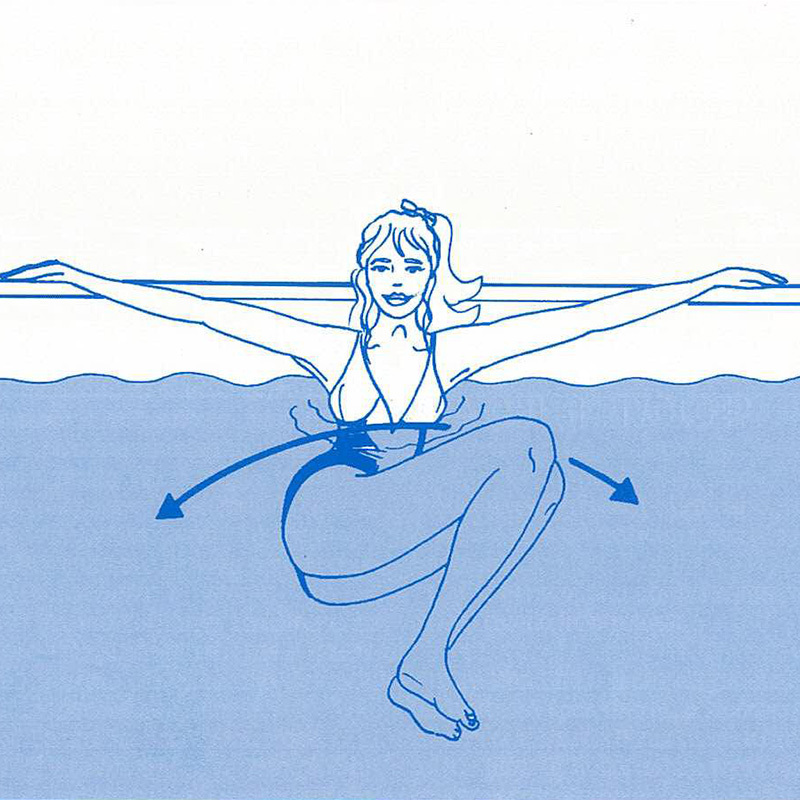 It is practised only in water, gives extraordinary results at any age, shapes your body and it relaxes your mind. Master Trainer Eleonora Vallone, who trains the teachers at the University of Urbino, teaches her method to any keen person, also organizing trips to spas or beach resorts. 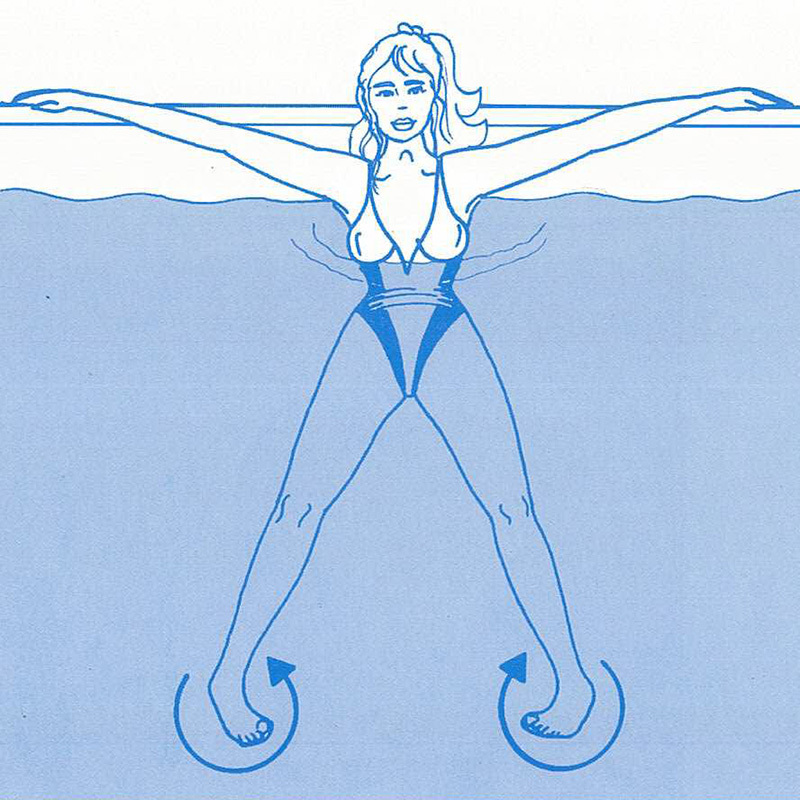 Some exercises examples of the method Gymswim with illustrations made by Carlo Castellani for the book GymNuoto AcquaGym GymSub translated into Spanish (edition: MARTINEZ ROCA). For all other publications on Gymswim, please visit the website relevant section accessible by clicking here.